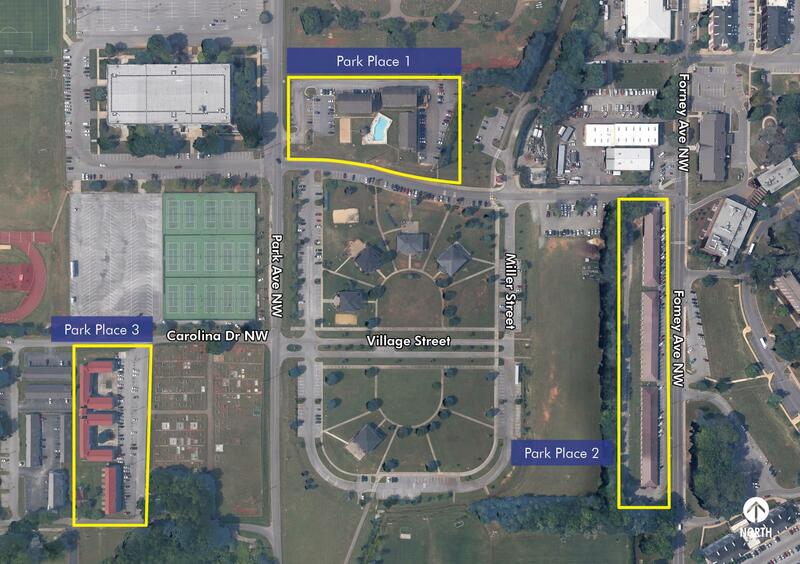 Berkadia Real Estate Advisors LLC is pleased to present the opportunity to acquire Park Place I, II, and III Apartments, consisting of 132 units located in Jacksonville, AL. Originally constructed between 1966 and 1985, all three phases are situated on the campus of Jacksonville State University. The location of this asset, combined with the lack of student housing in this area, provides a significant upside in annual rental income. In the Spring of 2018, Jacksonville State University was struck by a category 3 tornado which partially damaged the exterior of Park Place I. 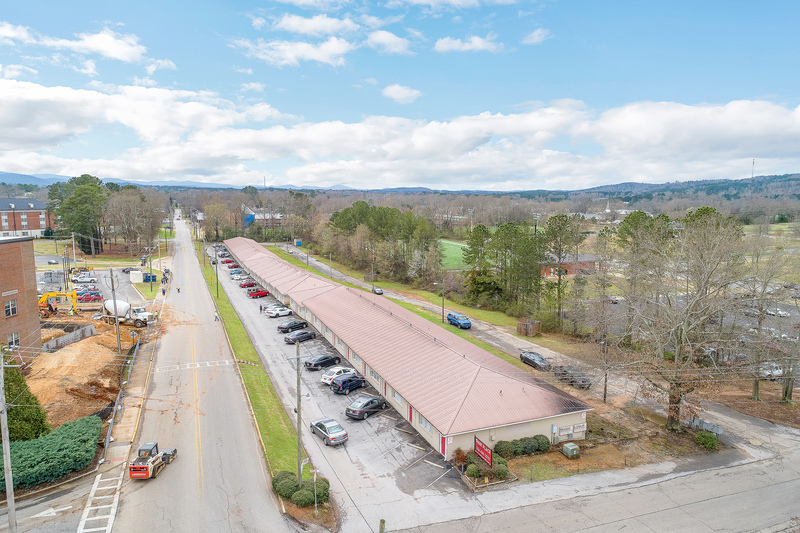 Since that time, nearly $1.5 million has been spent on renovations, including new roofing and all new landscaping, along with major interior and exterior enhancements. 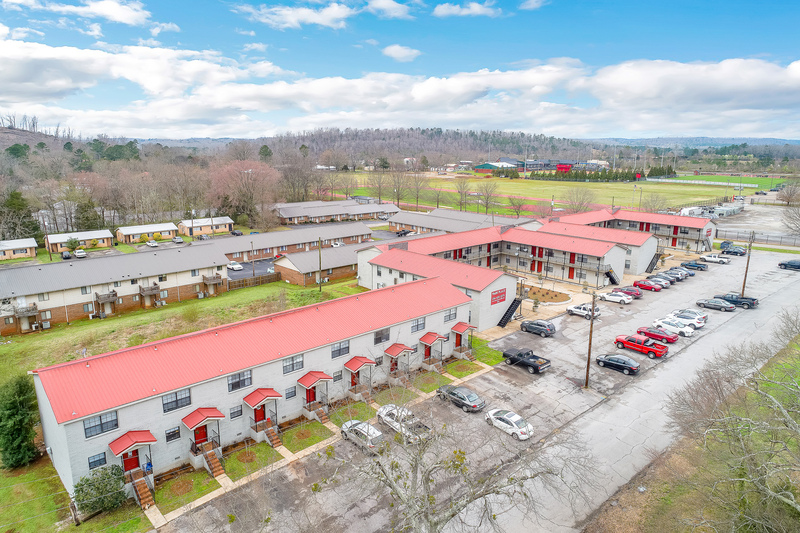 With unrealized rent growth due to these recent improvements, Park Place represents a terrific opportunity for any investor seeking immediate upside. 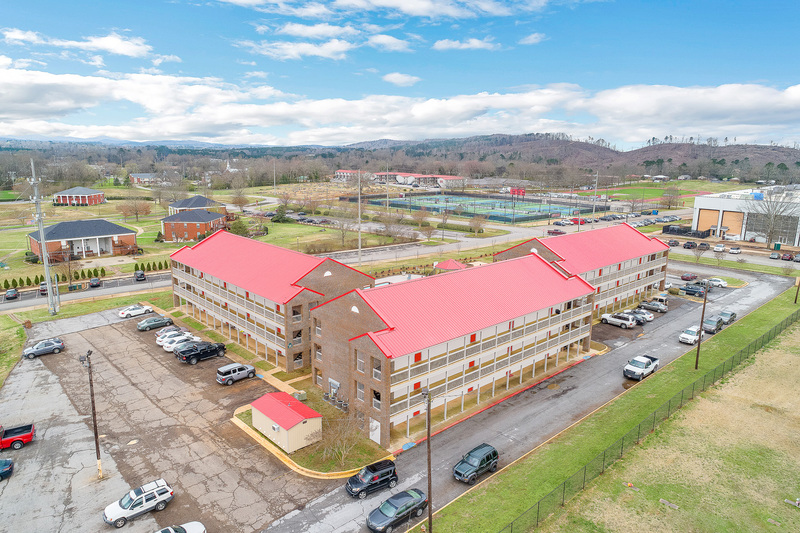 Park Place I, II, and III are located on the campus of Jacksonville State University, making it an ideal residence for students and employees of the university. 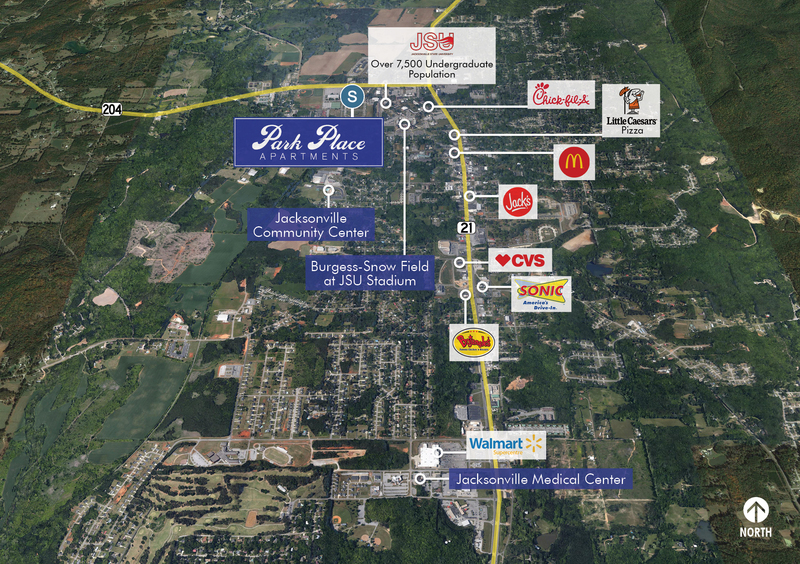 Park Place is viewed as being in one of the most convenient and desirable location in town, because it is within walking distance to the main campus, JSU football stadium, intramural fields, and many other campus amenities. Park Place has been well-maintained and has benefited from recent renovations which will result in reduced R&M expenses for the next owner. Berkadia®, a joint venture of Berkshire Hathaway and Jefferies Financial Group, is an industry leading commercial real estate company providing comprehensive capital solutions and investment sales advisory and research services for multifamily and commercial properties. Berkadia® is amongst the largest, highest rated and most respected primary, master and special servicers in the industry. This advertisement is not intended to solicit commercial mortgage loan brokerage business in Nevada.